LAFAYETTE, Colo.—June 26, 2018—KPA Services, LLC, a leader in Environmental Health and Safety (EHS) Risk Management, announced today the acquisition of California-based Auto Advisory Services, Inc. (AAS). The acquisition closed on May 31, 2018. This transaction strengthens KPA’s Finance and Insurance (F&I) offering through the addition of new premium services including on-site service drive audits and advertising compliance reviews, as well as an F&I compliance hotline that is designed to assist auto dealers with common day-to-day compliance issues. KPA is a leader in cloud-based EHS Risk Management Solutions and closed-loop on-site audit services that mitigate potential accidents and the costly ramifications of non-compliance with state and federal EHS regulations. In addition to EHS, KPA’s comprehensive automotive solution covers operational workflow as well as regulatory risks associated with F&I and Human Capital Management (HCM). The company focuses on mid-market companies in the automotive, manufacturing, distribution and logistics, and insurance industries. 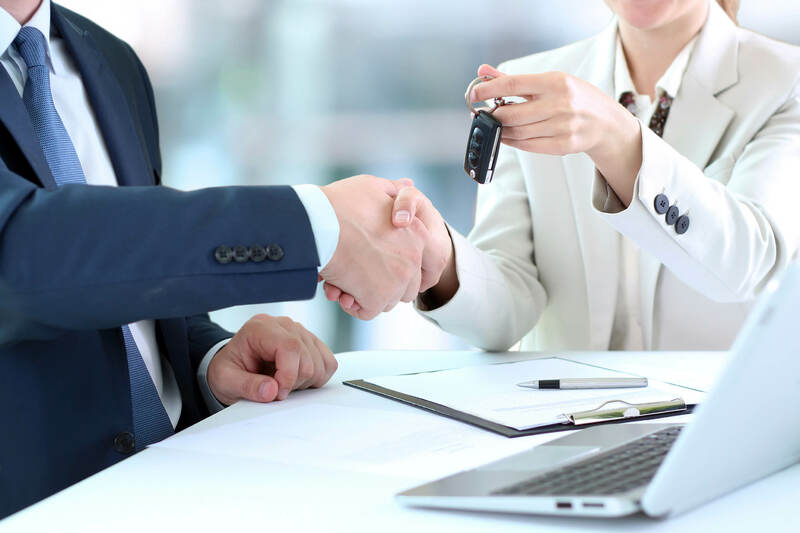 Since 1975, AAS has been providing California auto dealerships with highly specialized sales, finance, service drive, and advertising compliance products and services. Their in-dealership expertise, legal analysis and practical approach to compliance are key differentiators for the company. AAS personnel consists of extensively trained attorneys and former state agency inspectors and investigators. Since 1986, KPA has been a market leader in cloud-based EHS risk management solutions for the automotive, collision repair, manufacturing, insurance, and distribution and logistics industries. KPA’s innovative platform combined with interactive training and on-site audit/loss control services delivers a comprehensive solution that helps 10,000+ client locations achieve regulatory compliance; control risk; protect assets; and effectively train, retain, and manage people. For more information, go to www.kpaonline.com or call 866.356.1735. Auto Advisory Services, Inc. (AAS) has been providing assistance to automobile dealers since 1975. AAS is dedicated to providing retail automotive dealerships with accurate, comprehensive, and highly specialized sales, finance, service drive and advertising compliance services and products delivered and developed by extensively trained and experienced personnel of the utmost moral character. For more information, go to www.autoadvisory.com.